Combining the traditional sounds of the HH line with modern production techniques, the HHX implements Tone Projection technology for a focused, efficient sound. 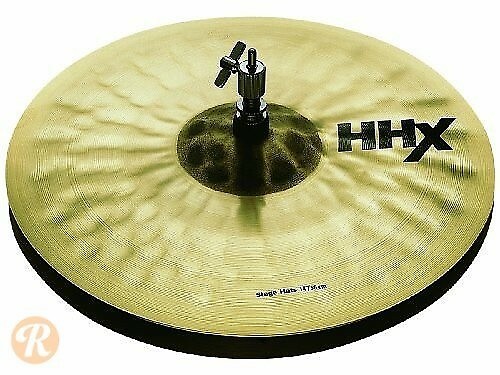 The 14" HHX Stage Hi-Hat features a balanced tonal character that blends well in a live mix. This price reflects the bottom hi-hat.